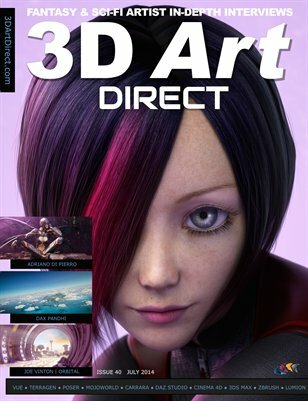 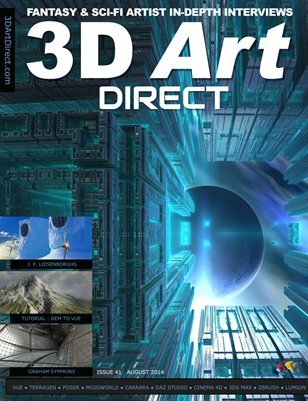 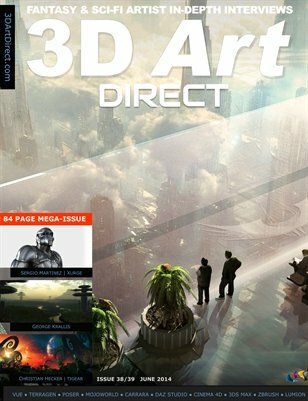 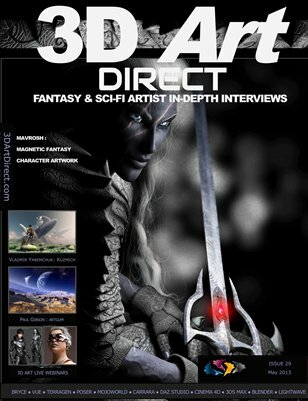 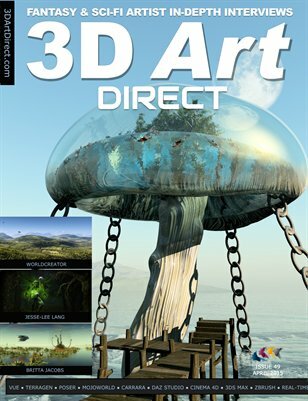 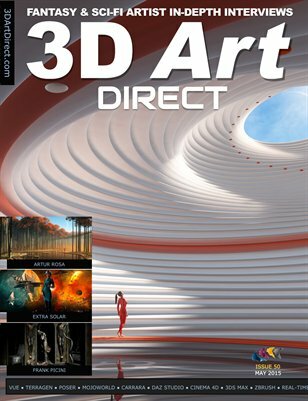 The second session of the 3D Art Direct Podcast is here- with improved audio quality. 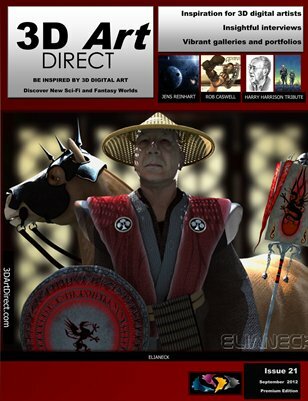 Session 2 includes Nine Essential Composition Tips for Digital Artists, such as depth, framing and cropping. 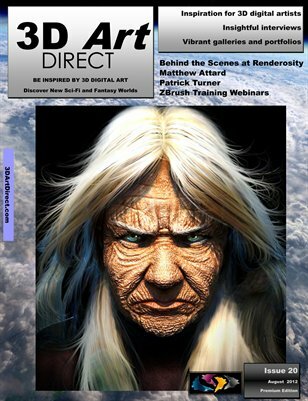 We have a special offer of a 70% reduction on the normal price of Poser version 8, where you can get the details at the end of the episode. 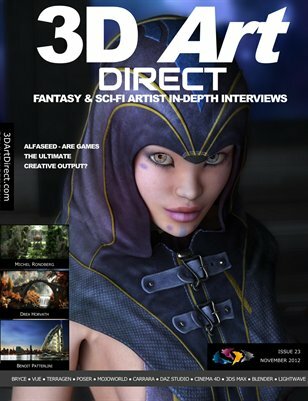 We include the magazine editorial on collaborative art and the promotion of those artists covered in our free monthly magazine of issue 17, including Bjorn Malmberg (Poser, Hexagaon and Vue), Ryan Malone (Poser and Vue), Lewis Moorcroft (Mojoworld) and Glenn Clovis (Photoshop).